COSI - The Science of Extraordinary Events! COSI is central Ohio's most unique and versatile event location. 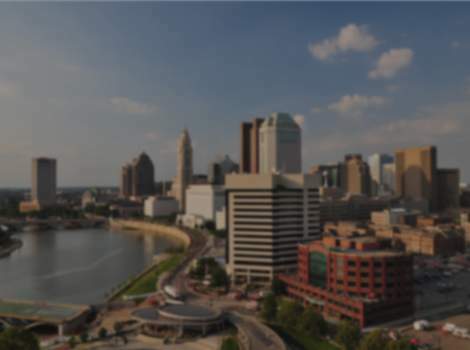 Our prime riverfront setting in downtown Columbus coupled with our magnificent architecture, world-class exhibit areas, and a mission to inspire, make us a venue that is unmatched in originality, versatility and value.